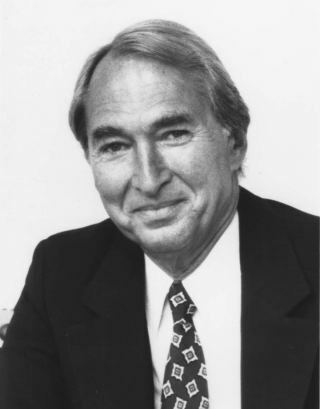 For more than 50 years, Sheldon Solow of Solow Building Company has designed, constructed and managed Manhattan’s finest collection of commercial and residential real estate. 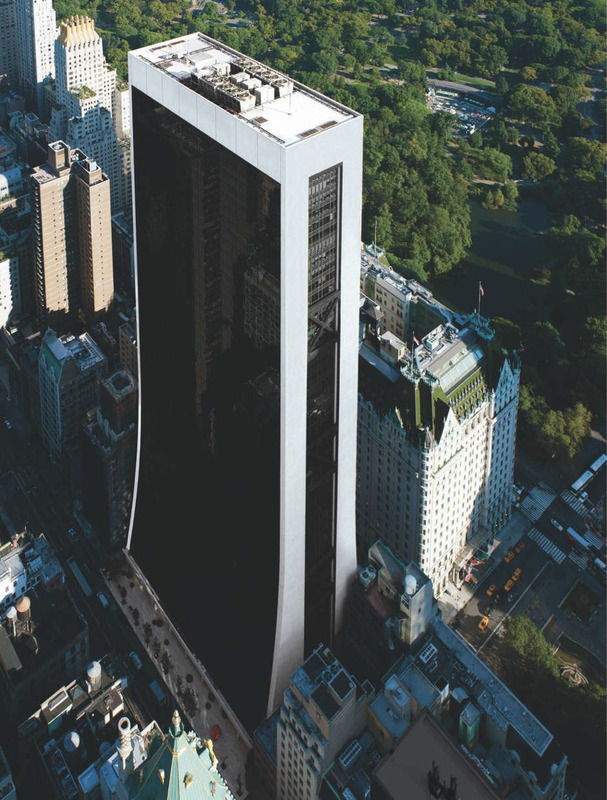 Solow’s holdings include his iconic 50-story black glass tower, 9 West 57th Street, a 1.6 million square foot office tower overlooking Central Park and designed by Gordon Bunshaft. The residential portfolio includes One and Two Sutton Place North, which are clad in sleek black glass - a Solow design signature - and the Solow Townhouses, a modern interpretation of the classic Upper East Side private home. Recognized for his exacting, detail-oriented approach, Solow is also known as a collector of modernist and Renaissance masterpieces whose buildings reflect the synergistic relationship of art to architecture. Distinguished by award-winning architecture, coveted locations, white glove services and resort-like amenities, Solow properties continue to raise the bar on luxury in New York City. With over 30 years of experience in marketing and collective sales in excess of $45 billion, Corcoran Sunshine Marketing Group is the recognized industry leader in the planning, design, marketing, and sale of luxury residential development. Representing properties throughout the United States and in select international locations, Corcoran Sunshine Marketing Group's portfolio contains a curated collection of the world's most desirable new addresses.